There aren’t that many good day hikes within an hour from NYC. 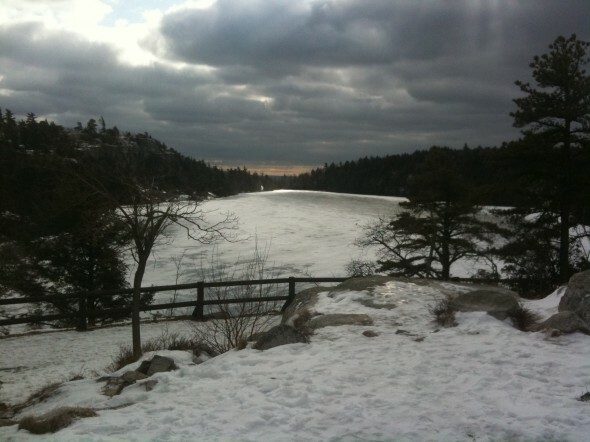 But, one of the best is Lake Minnewaska. 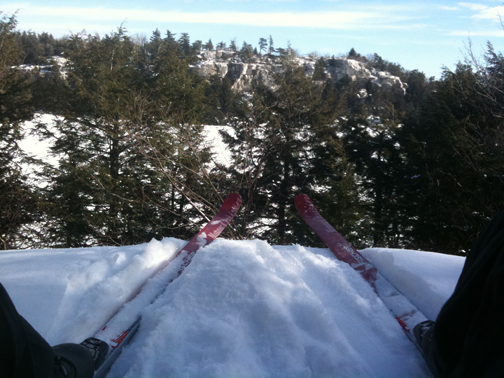 It’s year-round option with hiking, rock climbing, ice climbing, cross country skiing and camping all nearby. And the trail to Lake Awosting is just a bonus.